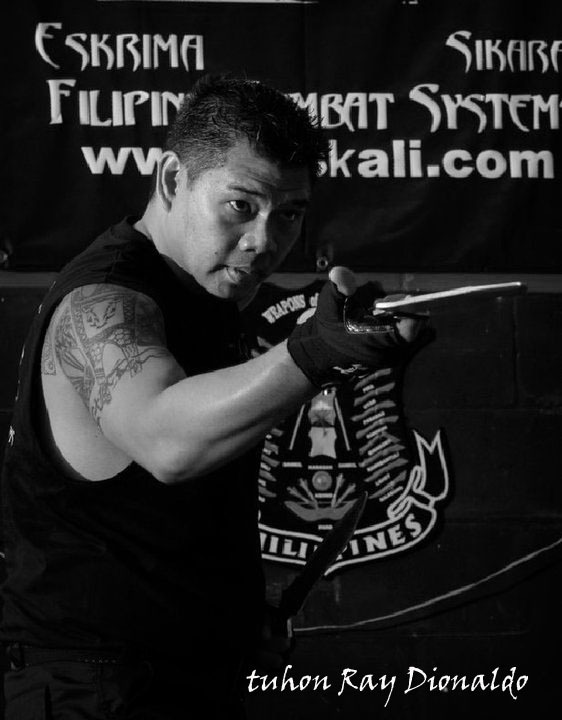 Filipino Combat systems is an organization found by Tuhon Ray Dionaldo dedicated to the preservation and promotion of all Filipino Martial Arts. 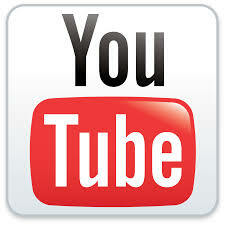 FCS is an organization/system with members from around the world. 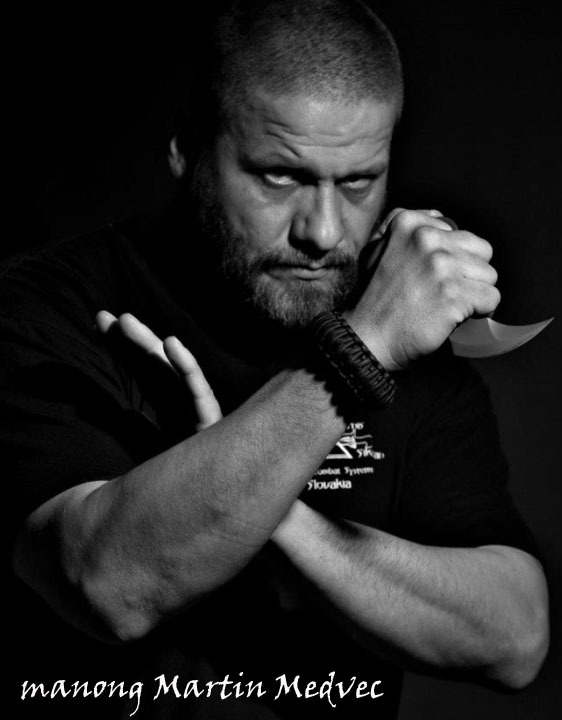 We come from extremely diverse backgrounds and Martial Art systems. 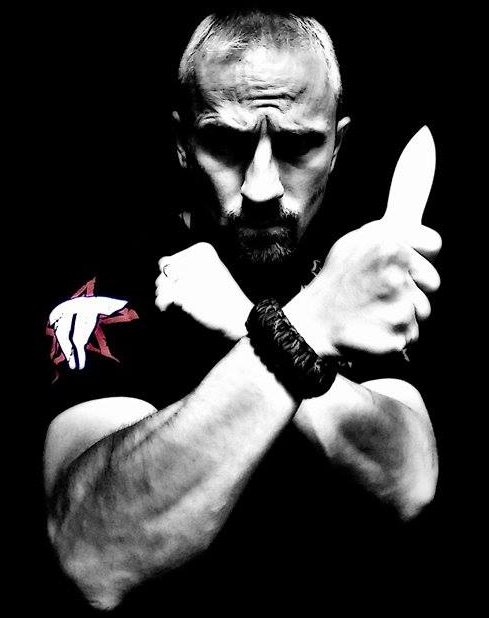 We've all come together because of our love to the Filipino Martial Arts, and our unwillingness to become involved in the politics that has so often stifled our growth. 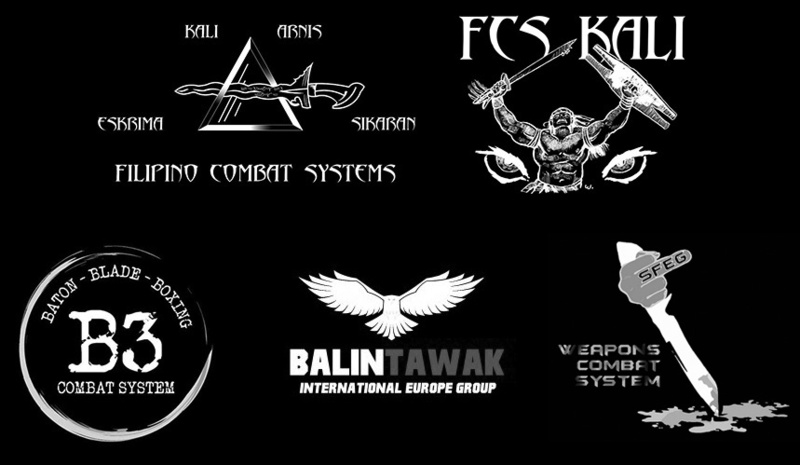 FCS involves fighting in all ranges, fighting armed or not, but its main focus lies with fighting close range with a weapon. This fact allows students to learn set of universal skills from the very beginning of their practice. 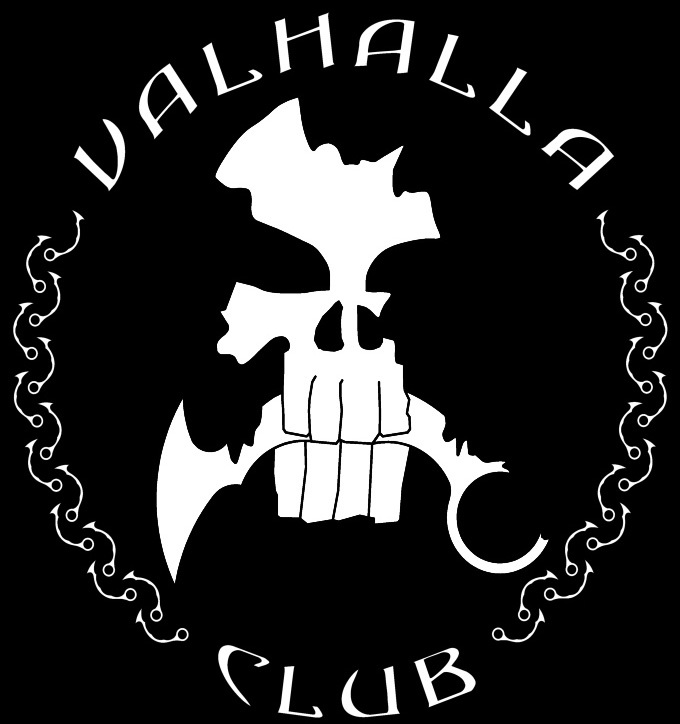 Even though FCS is mostly known for its knife fighting (and Karambit), it does involve unarmed combat and stick fighting as well.